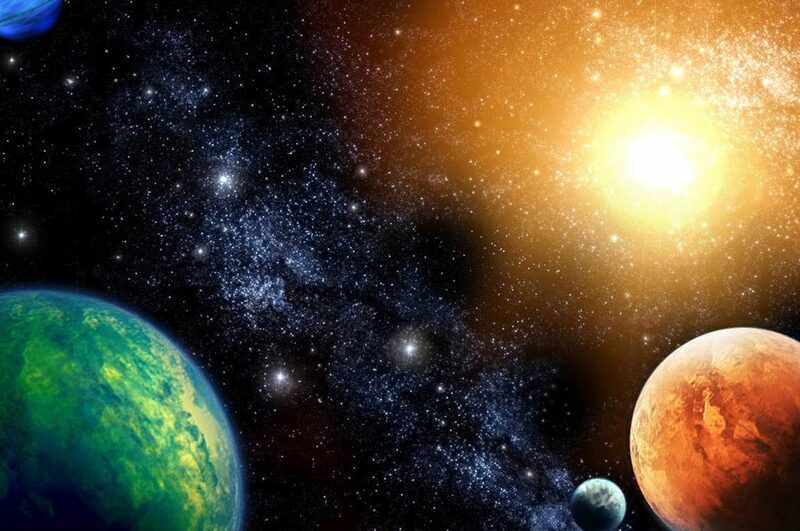 You have a wide market to source from when that time for purchasing astronomical equipment comes, thanks to the internet. This is good news because the wider the choice, the higher the chances of getting the specific type of equipment that you need. As you practice due diligence, remember other added costs that might be imposed by customs, especially if your equipment will have to be shipped from abroad. 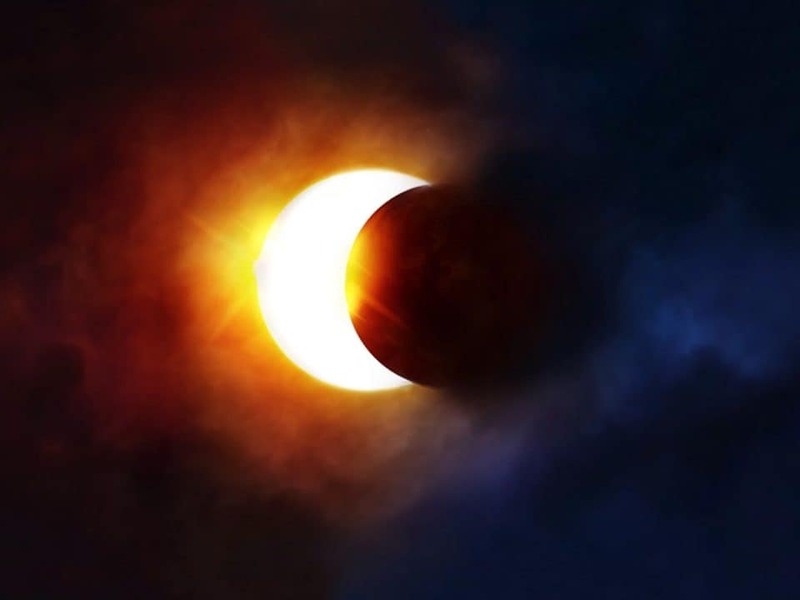 But there is no cause to worry much. You can check on the reputation of the online store and also seek proper advice from the experts so that you are not duped, including possible ways to avoid hefty customs charges. 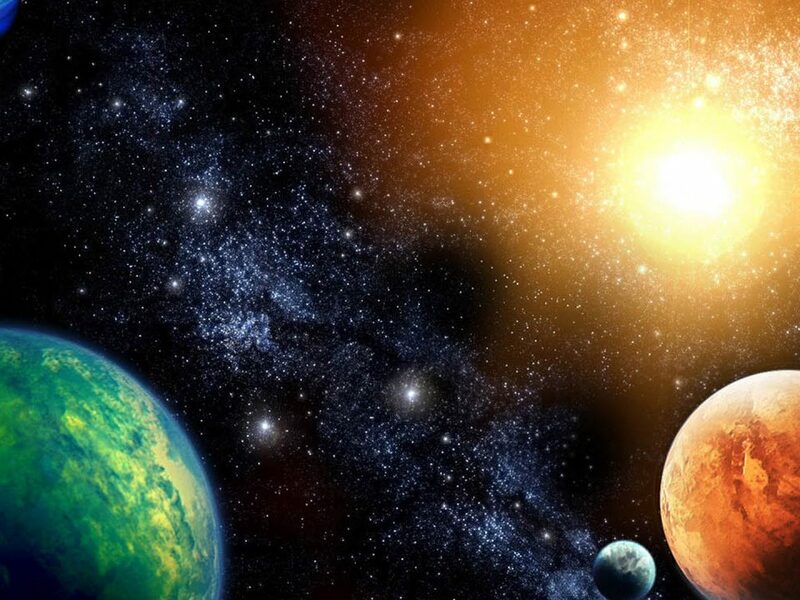 Furthermore, most online astronomical sites have a reputation for selling the true value they promise. Here is a list of online stores available from different parts of the world ready to ship your purchase to your doorstep. 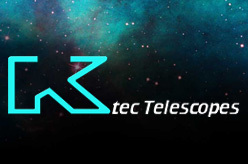 Since 1986 Ktec Telescopes Ltd has been involved in astronomy, they opened their online store in 2011 and they deal with binoculars, telescopes, spotting scope supplies and astronomy accessories. 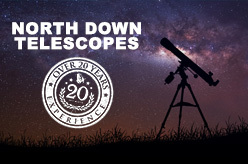 North Down Telescopes will help you acquire the equipment you need whether an amateur on a budget or an experienced stargazer. 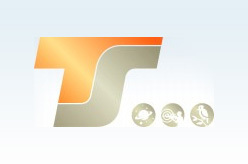 Telescope service has all the equipment you need for nature observing, photography and astronomy and they have no problem shipping abroad. 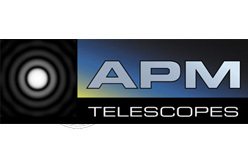 APM Telescopes deals with a wide range of astronomy equipment, visit their online store and have a look. 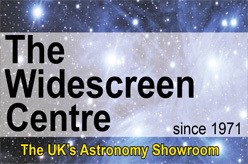 From big to small astronomical equipment, you can get all at the Widescreen Centre, tell them where you want it shipped and ask what’s on offer. 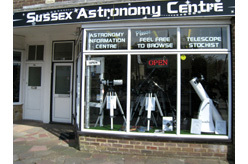 You can get a wide range of equipment and accessories from Sussex Astronomy Centre, visit their site for a complete listing. 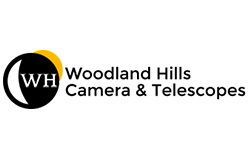 Woodland Hills Camera and Telescopes is your one-stop online store where you can get a wide range of astronomical equipment, you can visit their store for a complete guide. 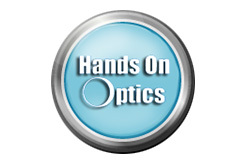 Handsonoptics deals with telescopes and other astronomical accessories from different suppliers, pay their online store a visit to see what’s on offer. 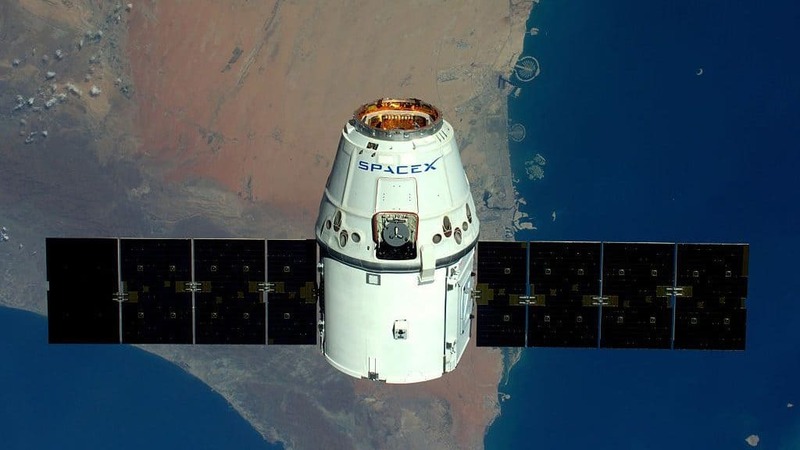 That’s a list of the online stores selling astronomical equipment from different parts of the world, I know there are several other online stores of repute which didn’t make it to this list, don’t judge us harshly, there’s always a next time. 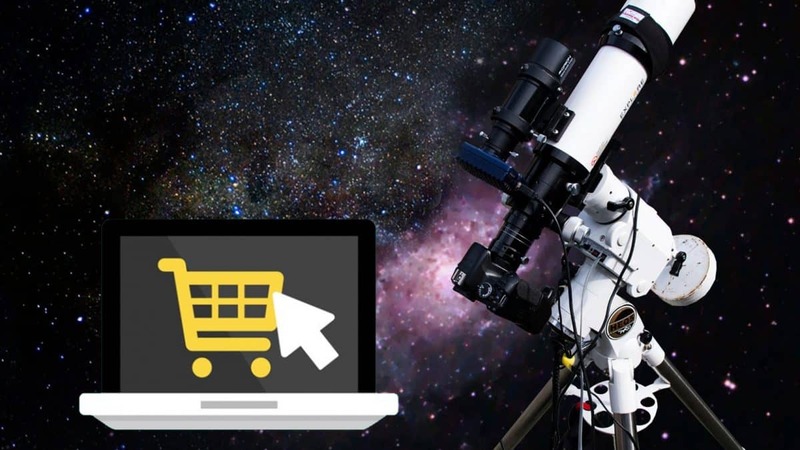 Also, you can check this other list of online stores selling astronomical equipment and accessories as compiled by our friends at Shannon Side Astronomy Club.